Do not adjust your screen: in what marks a remarkable turnaround, a larger percentage of Canadians are actually saving for retirement than Americans. A survey, entitled 2016 Retirement Income Strategies and Expectations (RISE), by Franklin Templeton Investments, has revealed that 70 per cent of pre-retirement Canadians have already started saving – representing a leap from 63 per cent in 2015 and 60 per cent in 2014. Meanwhile, just 59 per cent of pre-retirement Americans have started saving: continuing a slide from 61 per cent in 2015 and 65 per cent in 2014. So what has prompted the reversal? 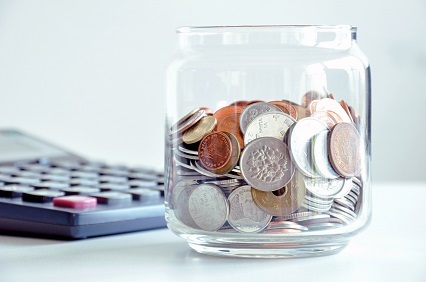 According to Duane Green, managing director at Franklin Templeton Investments Corporation, one possible driver is the use of workplace savings opportunities among Canadians. According to the survey, 82 per cent of Canadians have concerns about paying their expenses during their retirement years – indeed there are worries that retirement expenses will peak well ahead of actual retirement. Perhaps one of the most important notes from the survey for financial advisors is that among those who said they suffered from anxiety and stress about their retirement investments and savings, 76 per cent are not currently working with a financial advisor: perhaps suggesting that there is a significant market to capitalize on. The numbers also demonstrate the value of professional advice when it comes to making retirement planning a priority: 91 per cent of pre-retirees who work with a financial advisor have started saving for retirement versus 52 per cent of those who have never worked with an advisor. Later in the week, Wealth Professional will examine the figures in more depth and look closely at the lessons that can be learned by financial advisors. However, if you have any thoughts as an immediate reaction to the survey results please leave a comment below.